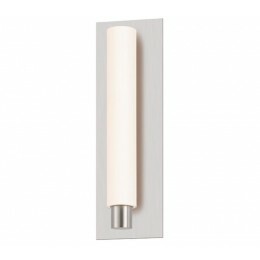 The Sonneman 2441.01-DT Tubo Slim collection Sconce Wall Lighting in Polished Chrome uses LED light output and brings Modern style. 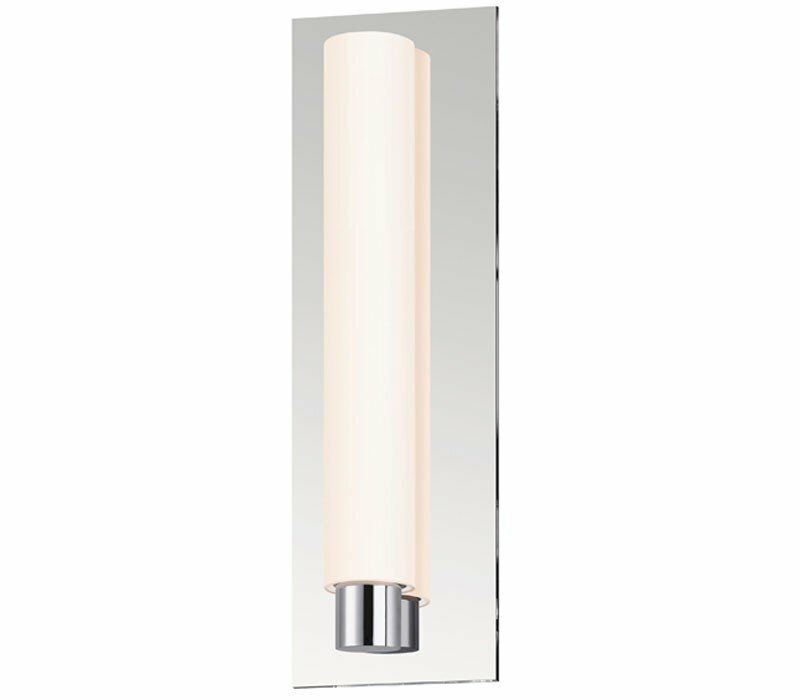 This item is 15"H x 4.75"L x 3.25"D. The wattage is 8. The Sonneman 2441.01-DT requires 1 bulb (included). 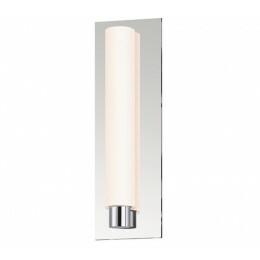 Additional Information: Shade-White Etched Glass.